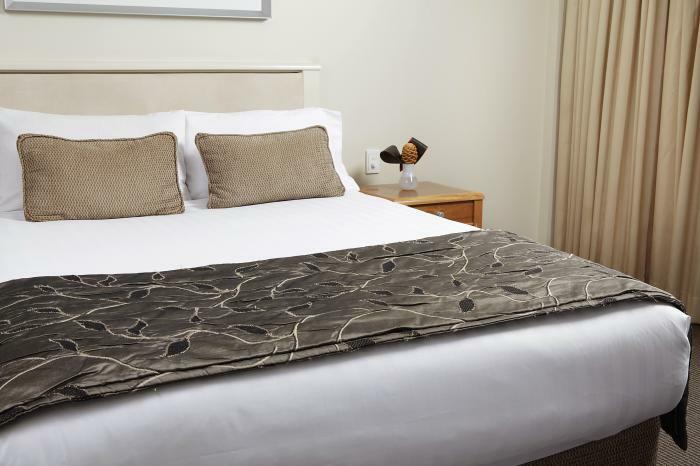 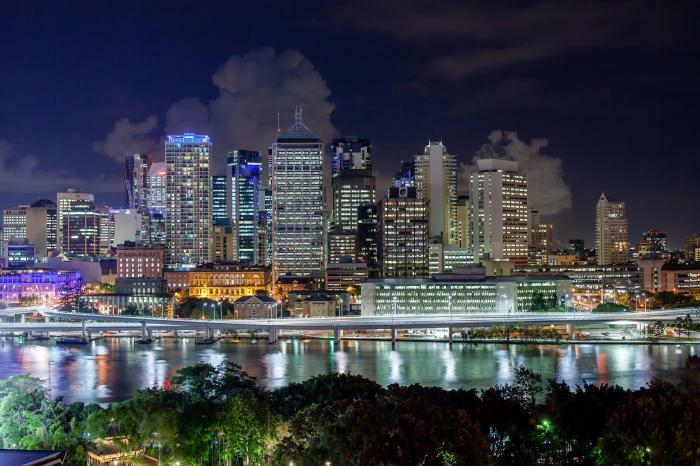 Offering 4.5 star resort style accommodation in Brisbane's most fashionable inner city location, Rydges South Bank Brisbane is an ideal holiday destination. 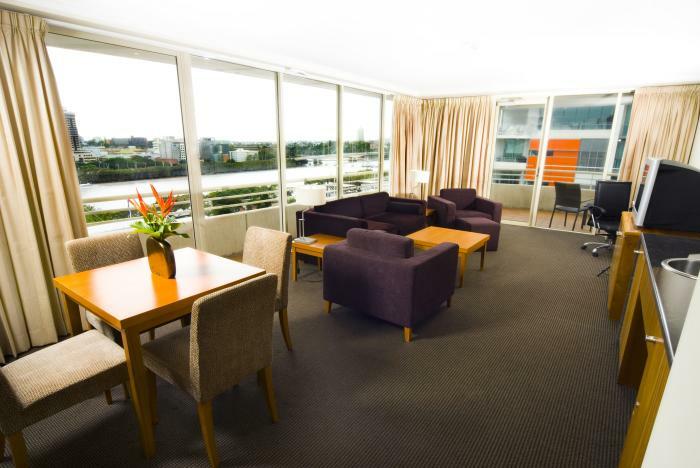 Offering 304 rooms, from Standard Queen rooms to King Suites, Rydges Brisbane offers views of the Brisbane River and balconies in every room. 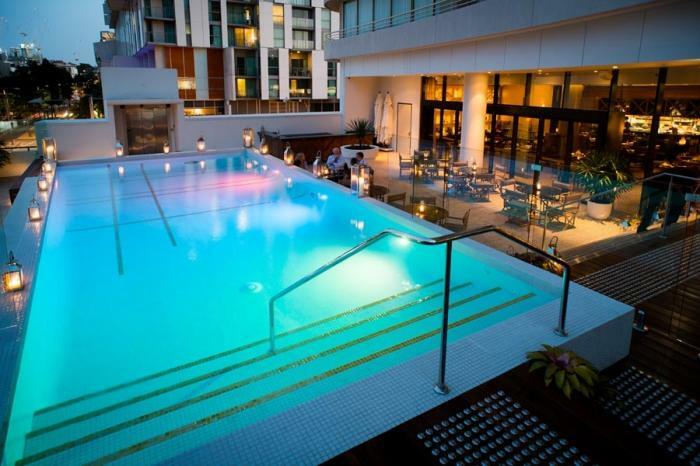 Other luxury facilities include gracious pool and pool deck with restaurant, spa, sauna, gymnasium, bar, 24 hour room service, WiFi in every room and onsite undercover parking. 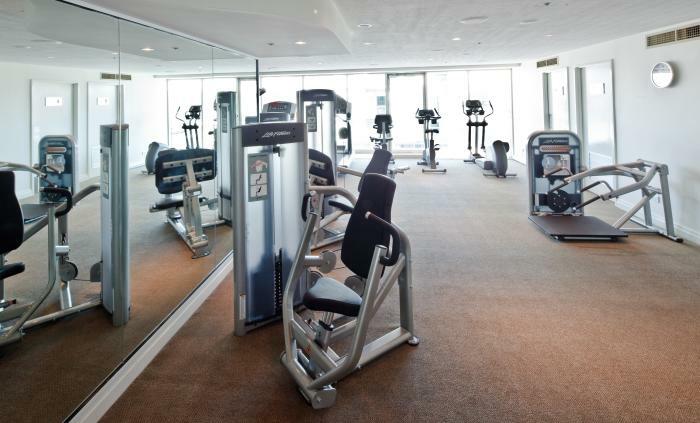 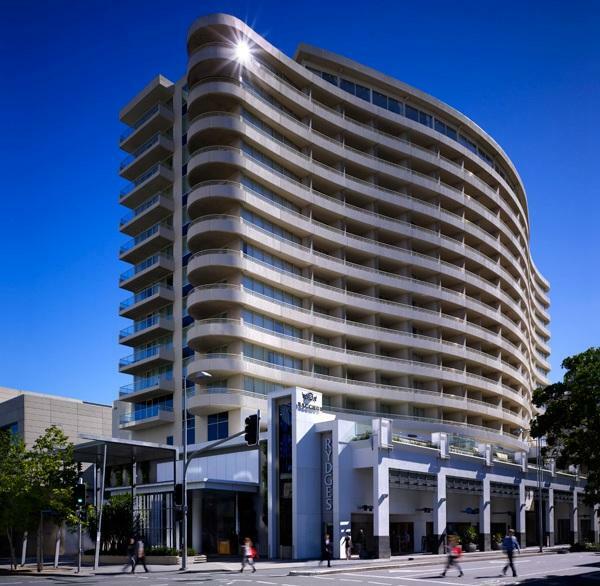 Rydges South Bank Brisbane also adjoins the Brisbane Convention & Exhibition Centre (BCEC). 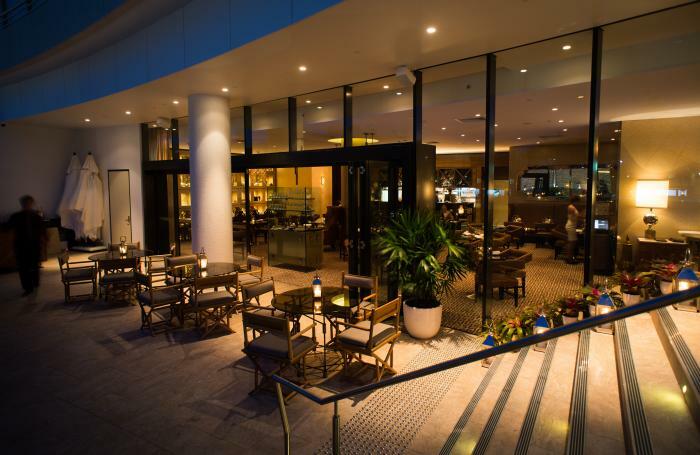 Directions to parking: Valet parking is available to in-house guests at an additional cost. 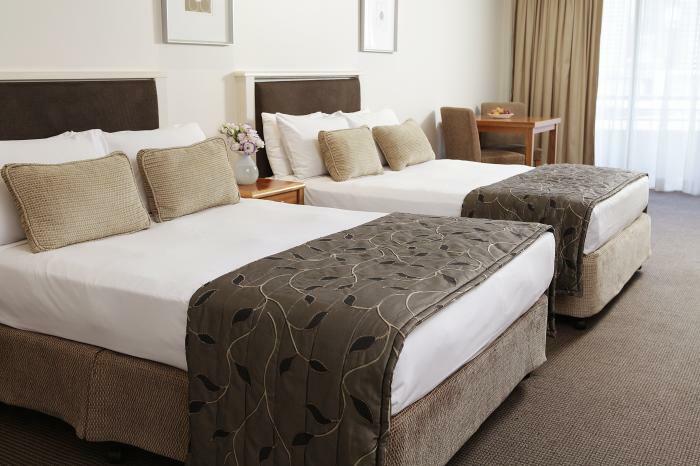 A maximum of one vehicle per room can be accommodated. 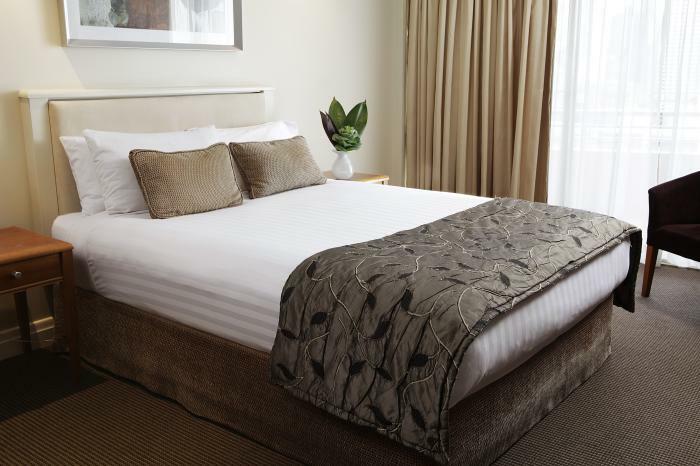 Rydges South Bank Brisbane is 7 out of 10 based on 5 customer votes & Yelp reviews.